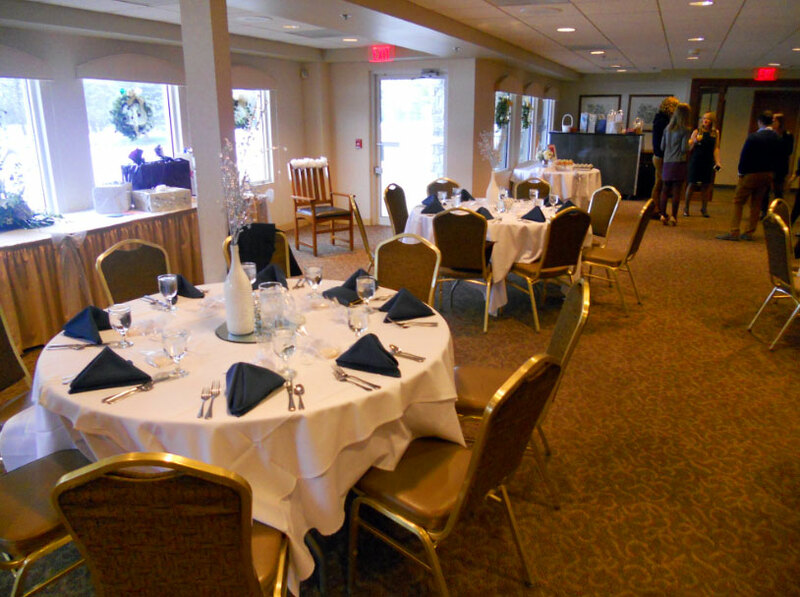 Shower your friend or relative with a delightful breakfast, brunch, or luncheon at Shadow Lake! 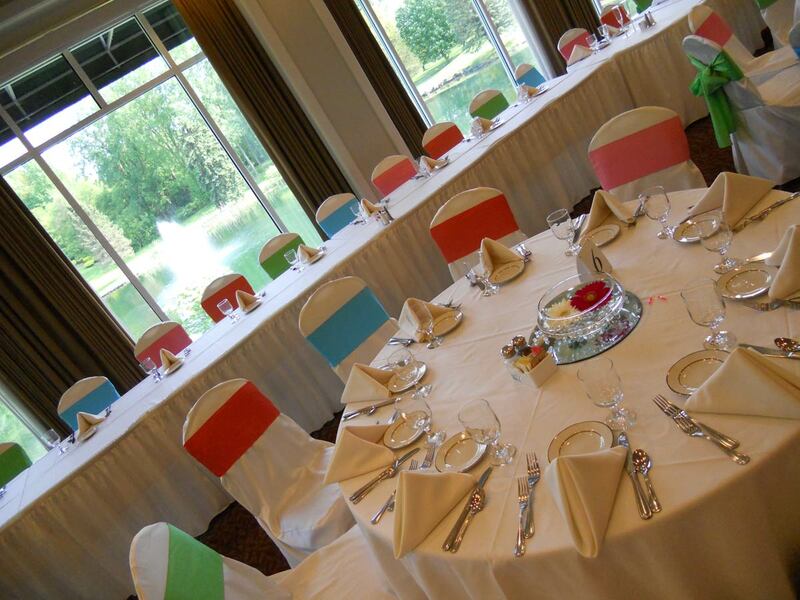 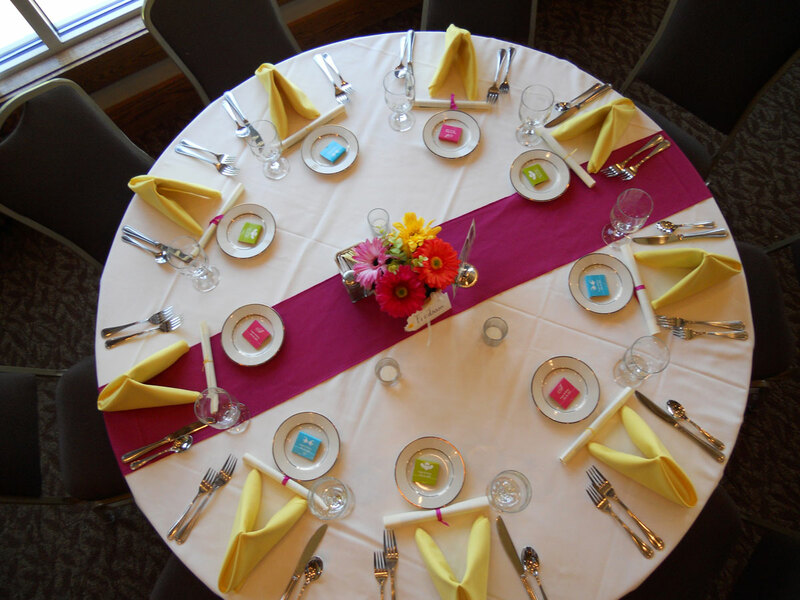 We offer smaller alternative party rooms as well, and guests can choose between elegant and/or waterside dining. 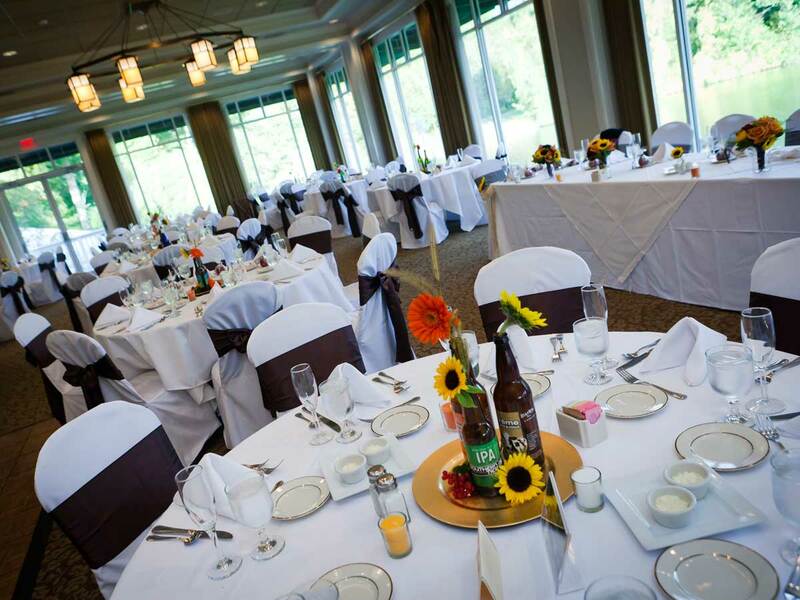 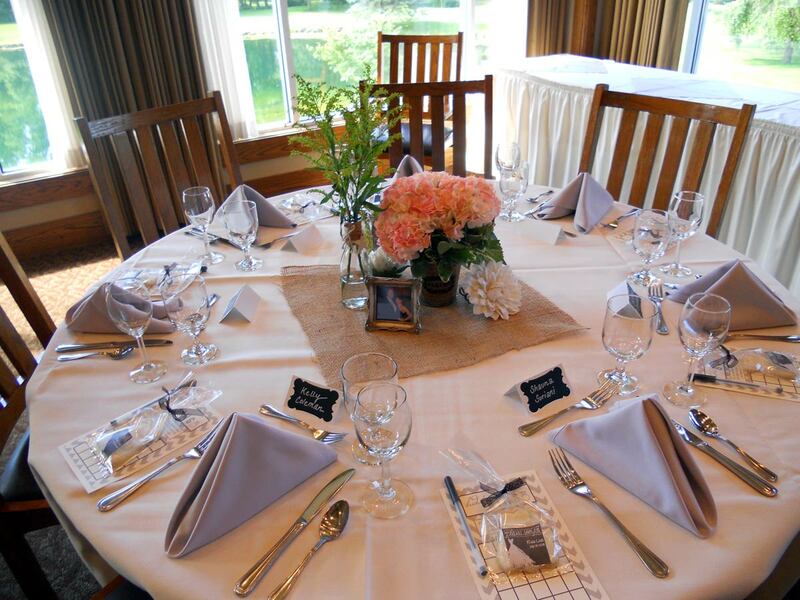 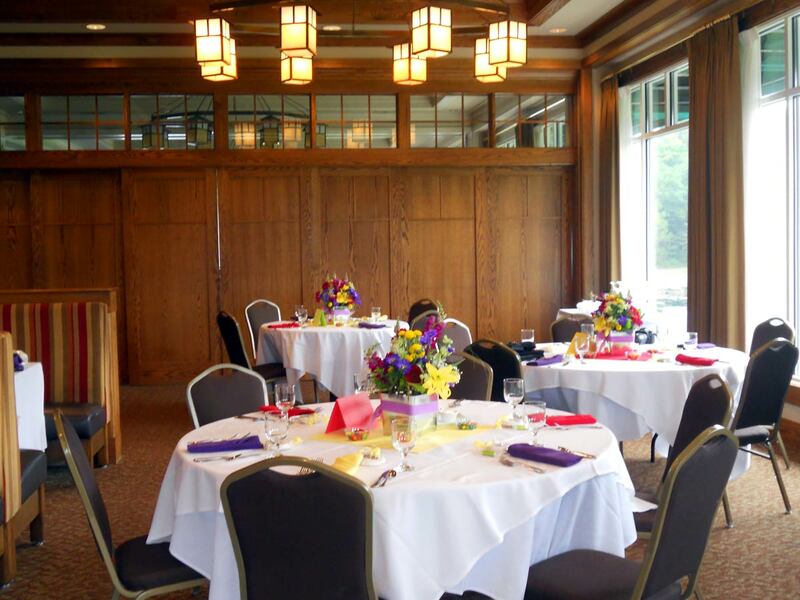 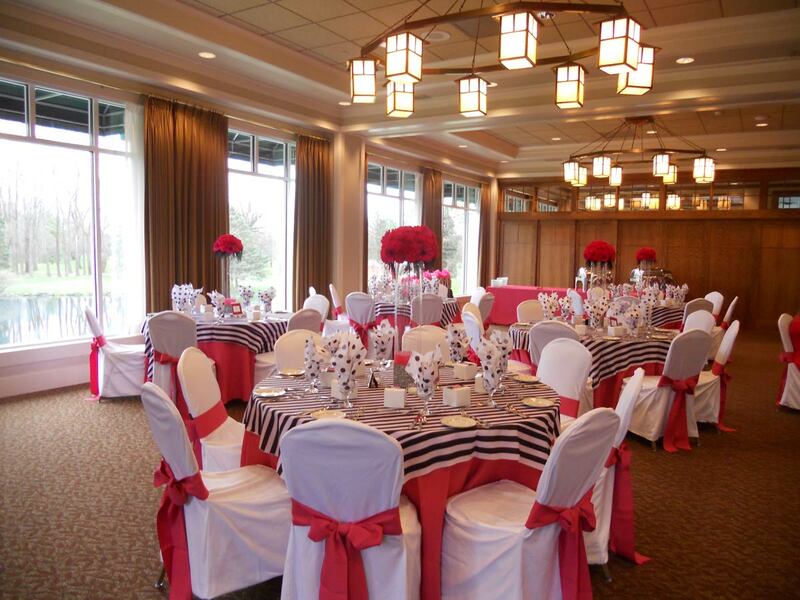 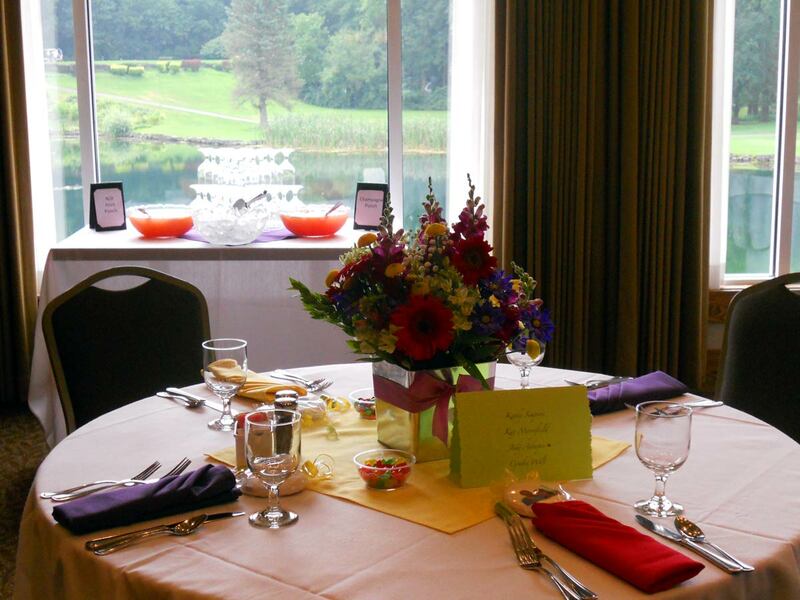 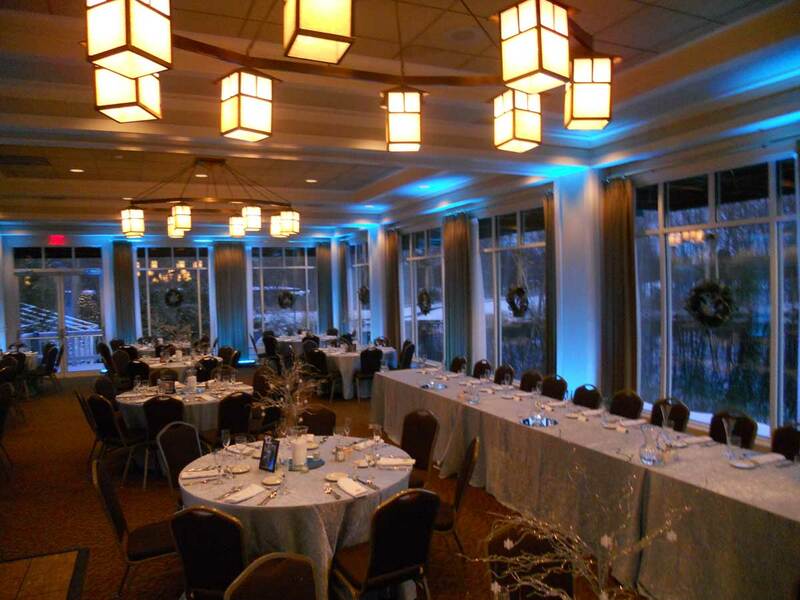 With seating up to 100 people, the Lake Room is a spacious event area surrounded by 80 feet of window walls overlooking the picturesque grounds. 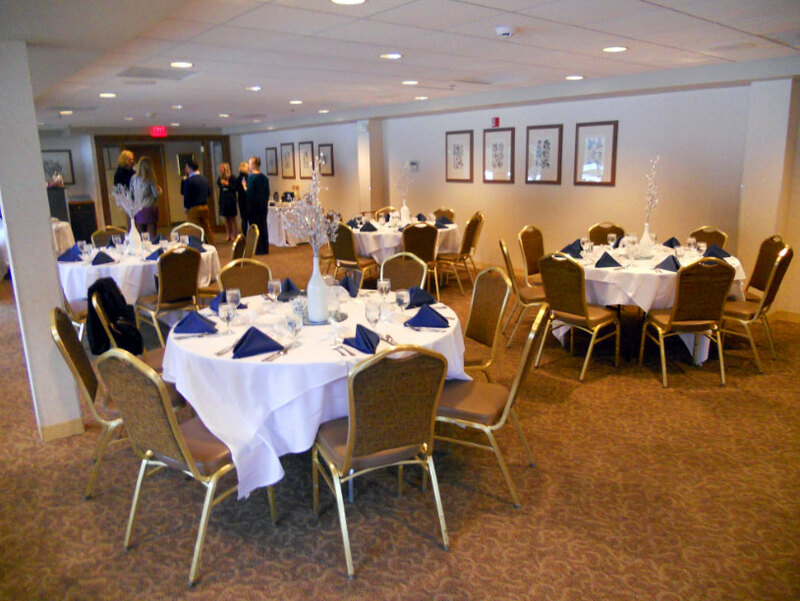 With seating up to 60 people, the Woodlands Room is ground level with the lake and offers easy access to the waterside patio for cocktailing and photo opportunities. 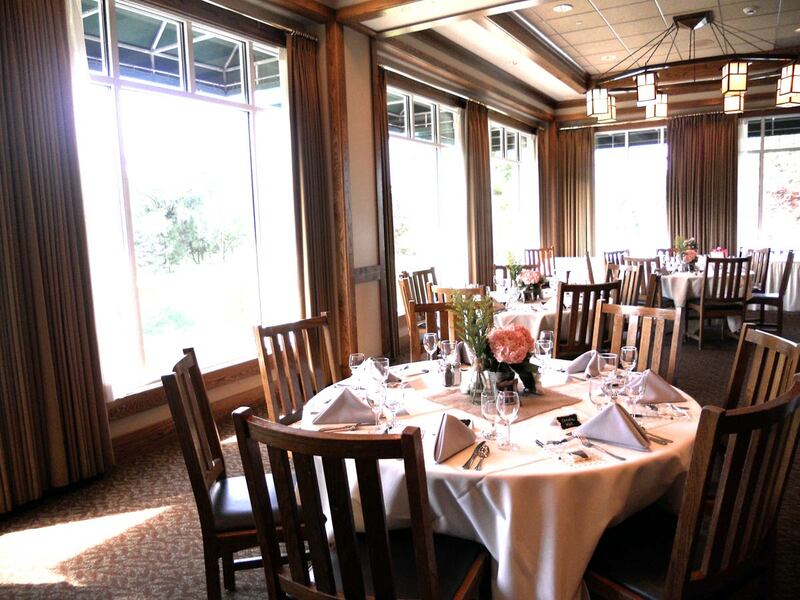 With seating up to 30, Shadow Lake's Main Dining Room is a popular choice for dining year round with clear views of golf course and water.